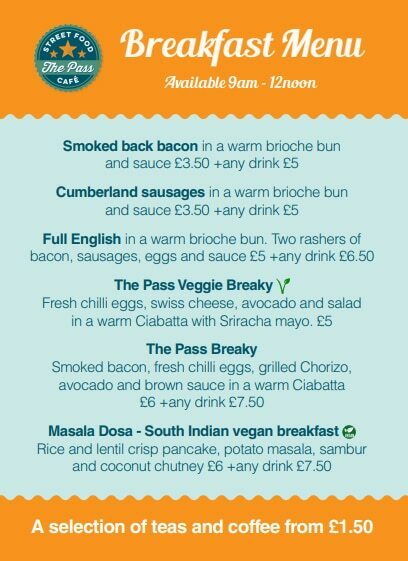 The Pass Street Food Cafe has now opened in the heart of Chichester, West Sussex. 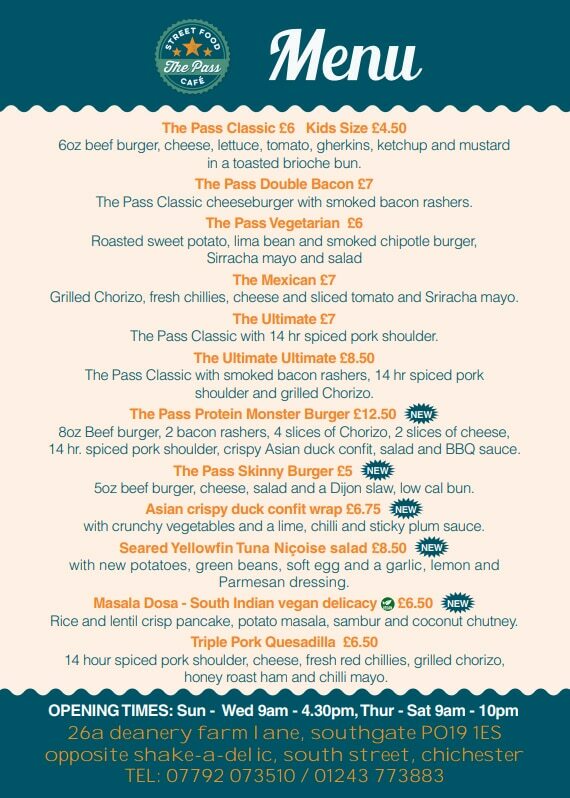 The Pass also offers food for delivery through deliveroo from 11.30am. See our Menus and check for delivery in your area.